streets of the Latvian capital. But eavesdrop on residents and you're just as likely to hear Russian as you are the national language, Latvian. The prevalence of Russian in public life is one reason why Latvia's government has passed a law that will limit Russian as a language of instruction in the country's schools, beginning next year. 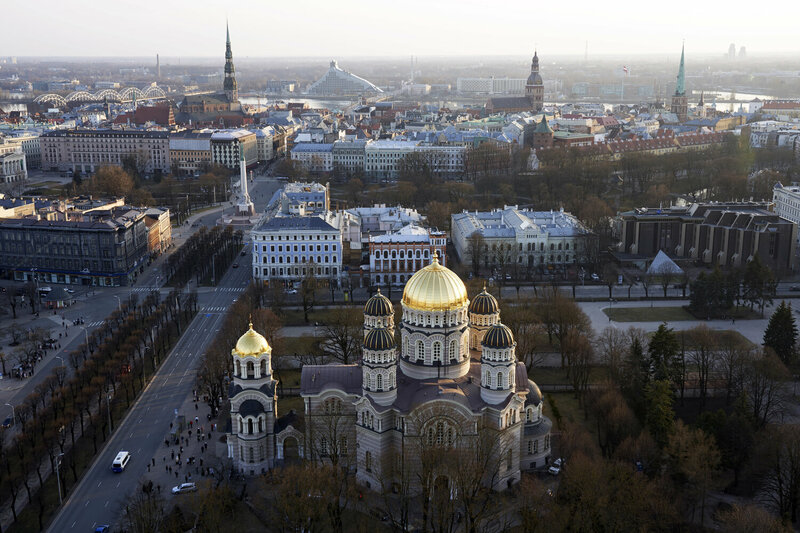 The move by the tiny Baltic nation has angered not only members of Latvia's sizeable ethnic Russian minority, but Moscow as well. Russia's foreign ministry called the decision "odious."